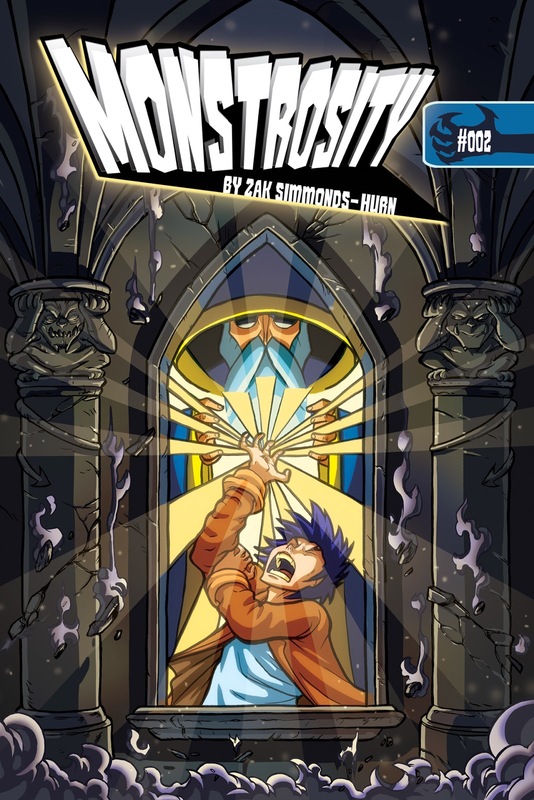 Zak Simmonds-Hurn Illustration: Monstrosity 2 Cover Colours! Thanks buddy, we'll have to try to catch up sometime, it's been a while! I could bring some comics along! Great cover Zak. Hope it goes well at Thought Bubble. Thanks so much mate, really appreciate it! Thanks again for the amazing back cover!